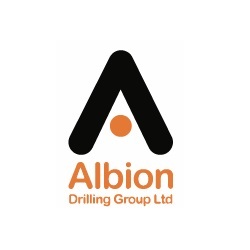 Albion Drilling Group are pioneers in geotechnical services and professional drilling. Founded in Stirling we also have a southern location in East Sussex and we have a good ranking right all over the United Kingdom. As a reputable leader in drilling and blasting we have been privileged to work with household names such as Balfour Beatty, AWPR, Lagan, Farrans and Kier. Our company heritage is built around technological advancement and seeking to stay ahead of our competitors. 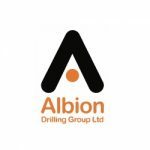 We have expanded rapidly since we were established in 1986 and now have a fleet of more than 40 drilling rigs which range from small rigs to full service production rigs weighing over 20 tonnes. Our highly trained staff have a positive working attitude and we have a reputation for finishing jobs on time and to an accurate standard.